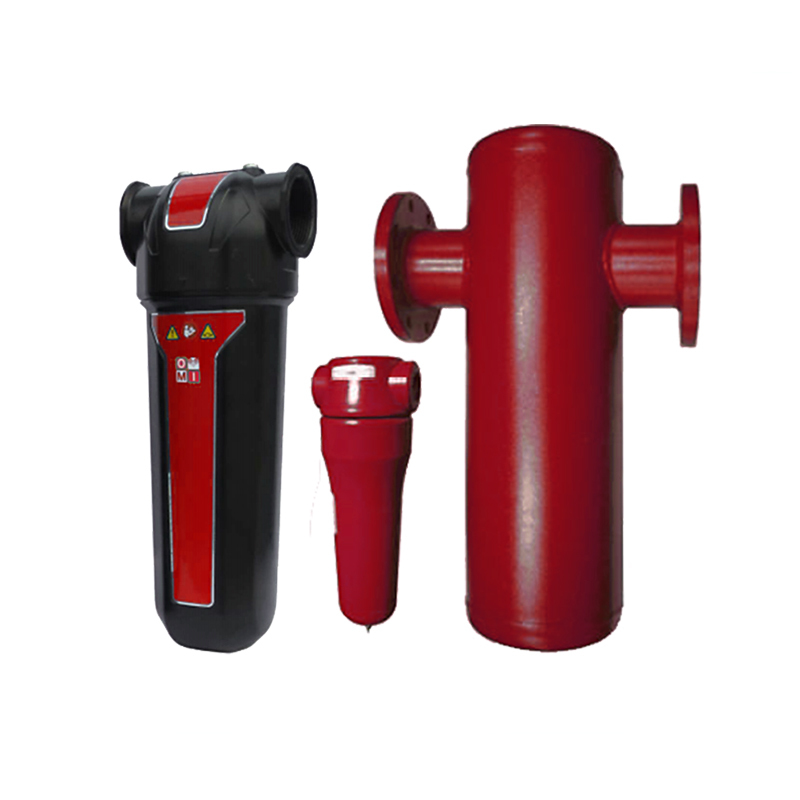 Alfafilter® compressed air filter housings are used to remove solid particles, liquid and aerosols from compressed air systems. 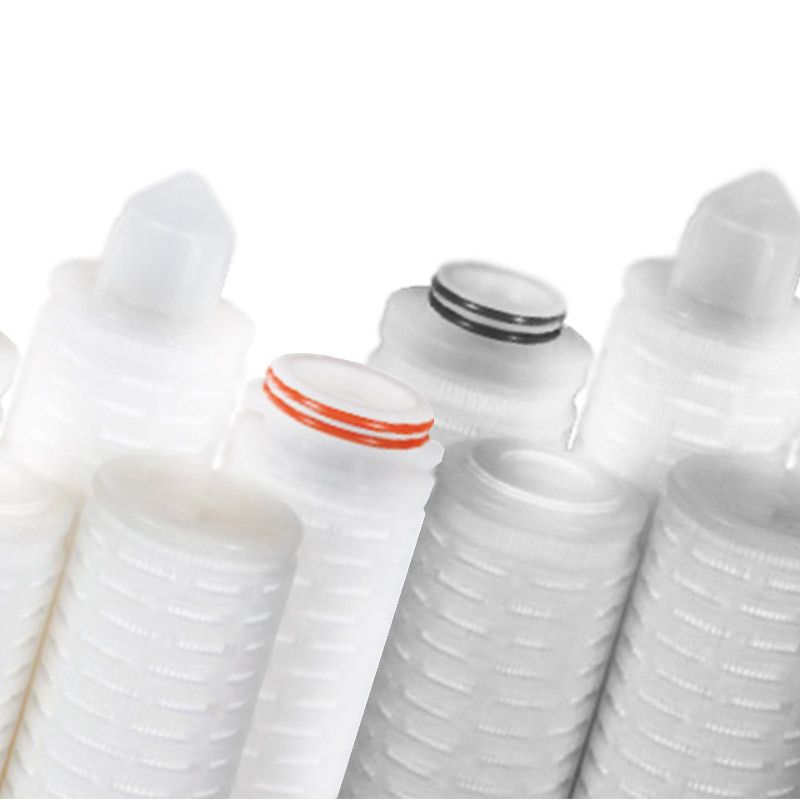 Alfafilter® process filtration for food and beverage processing, is a safe and an economic method for removing impurities and extending the shelf life of many consumable products. 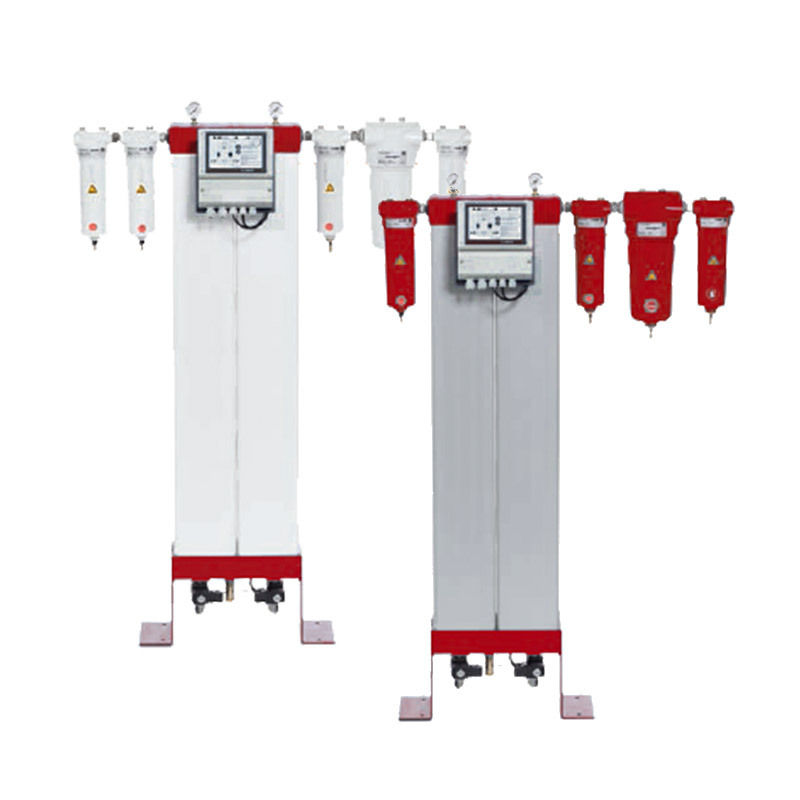 Alfafilter® compressed air dryers are developed to eliminate moisture and thus produce dry non saturated compressed air with no chance of further condensation. 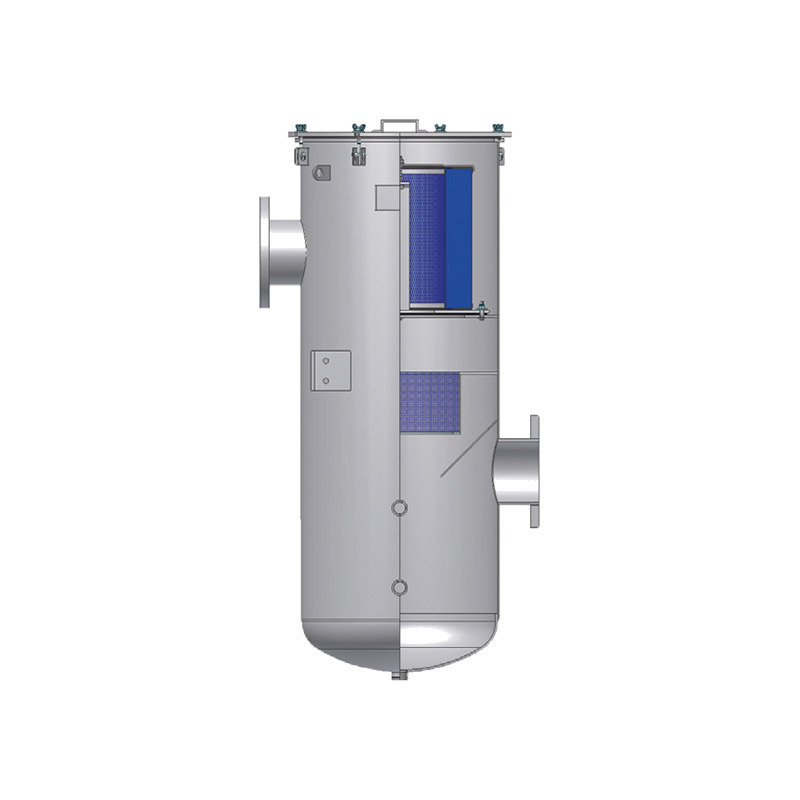 Alfafilter® condensate drainage and separation systems are used to discharge amounts of liquid contaminants from compressed air systems and for the condensate treatment process which separates the condensate from dirt, oil and hydrocarbons. 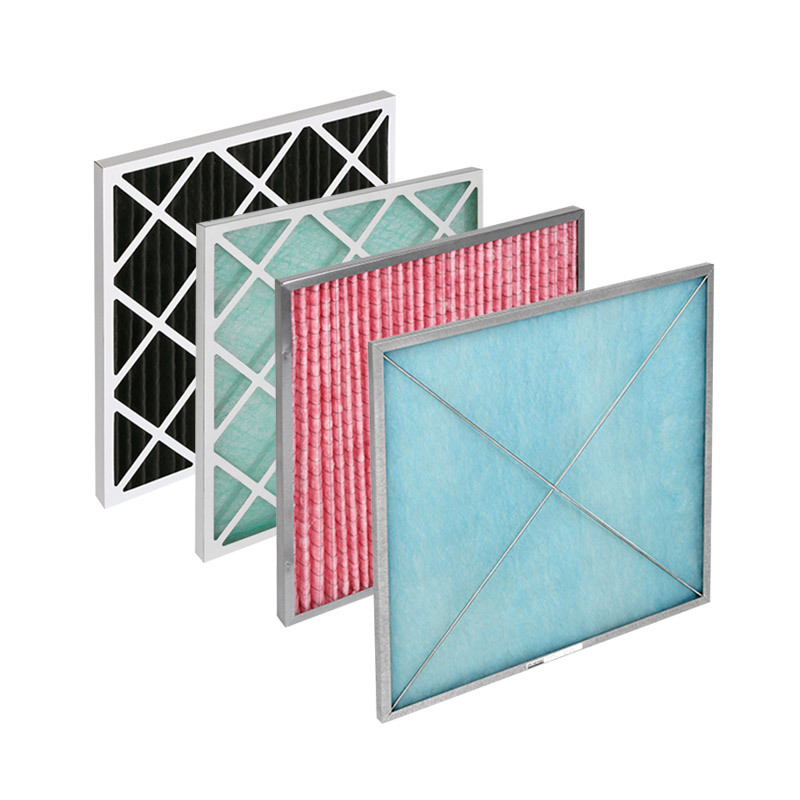 Alfafilter® offers two ranges of high efficient breathing air systems. 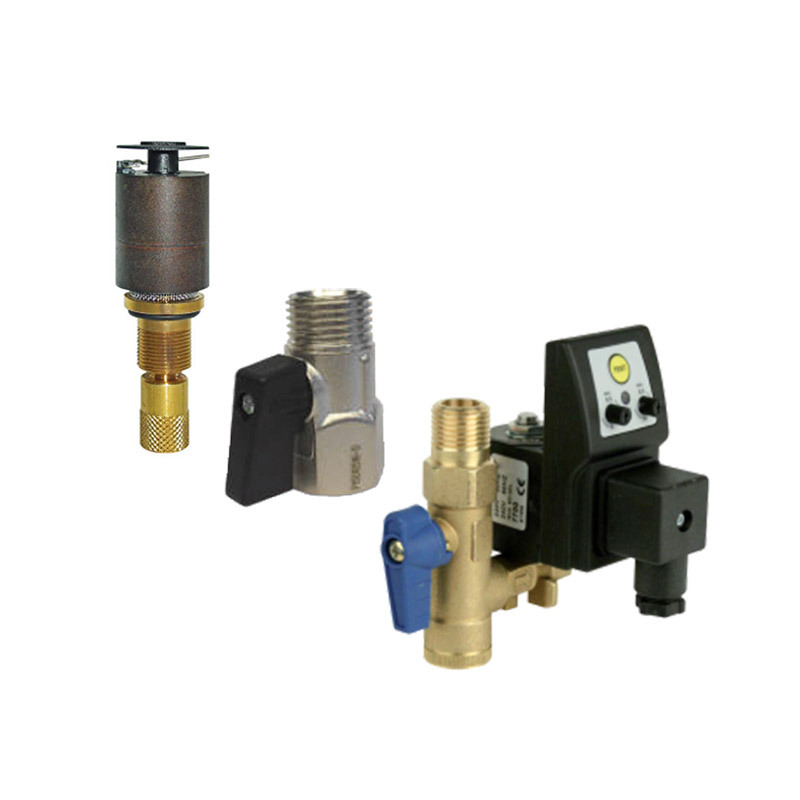 For industrial applications we offer breathing air generators in accordance to EN12021. 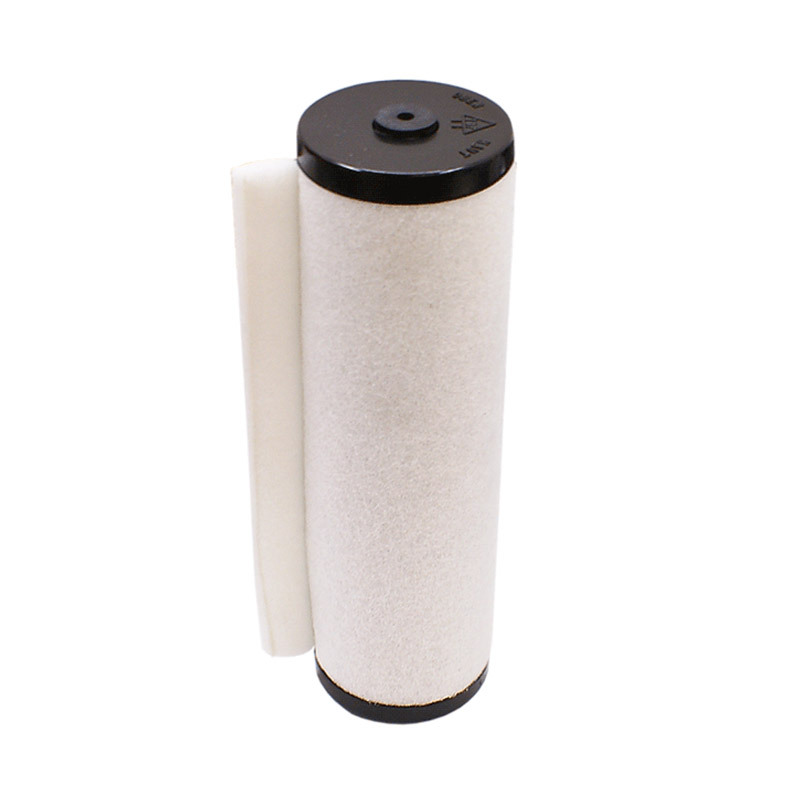 For medical applications we offer medical breathing air generators in accordance to Pharmacopee Europeene. Biogas is a renewable and environmentally friendly energy source. 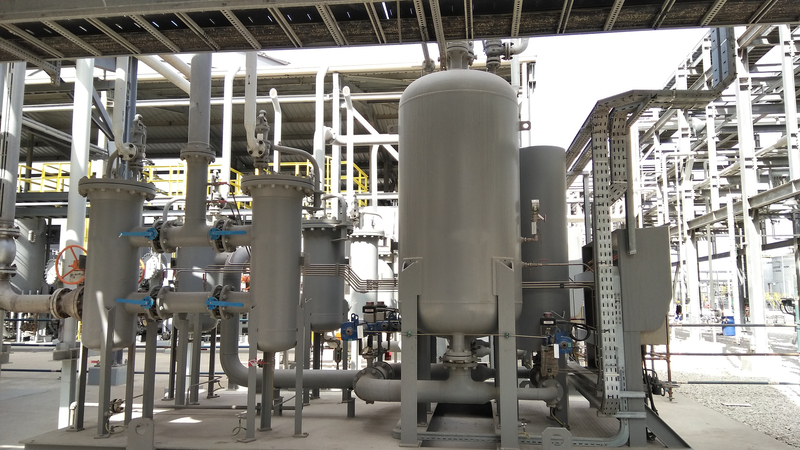 Biogas is obtained thanks to the anaerobic digestive reaction of renewable raw materials including biomasses, animal waste and agro-industrial waste disposals. 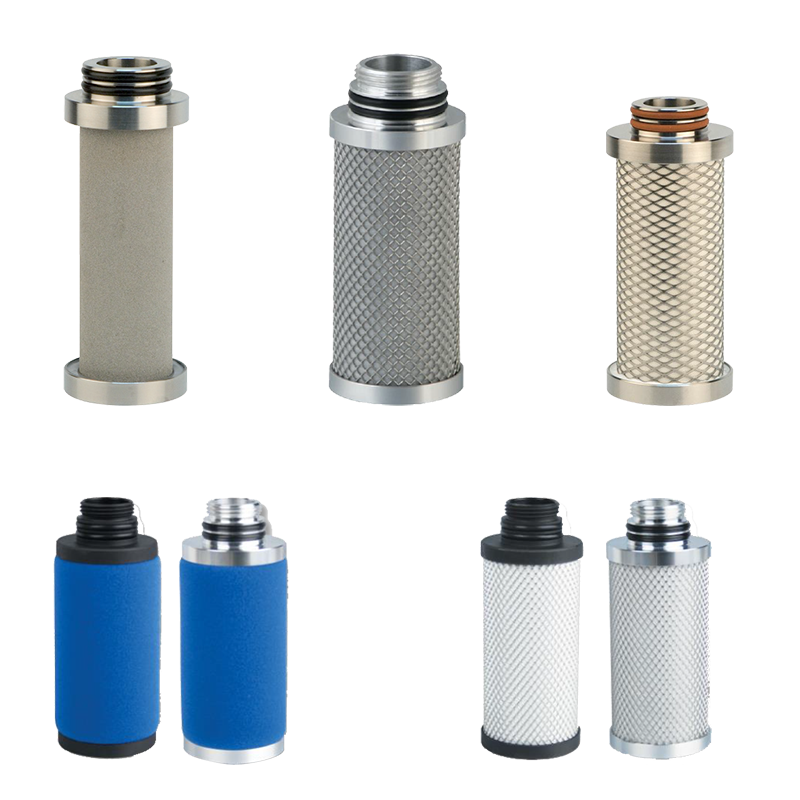 Alfafilter® offers a wide range of high quality air filtration products used in the automotive-, HVAC-, Food-, Bio & Pharma industry. Industrial maintenance is a great profession to work in and you give your all to it each and every day. 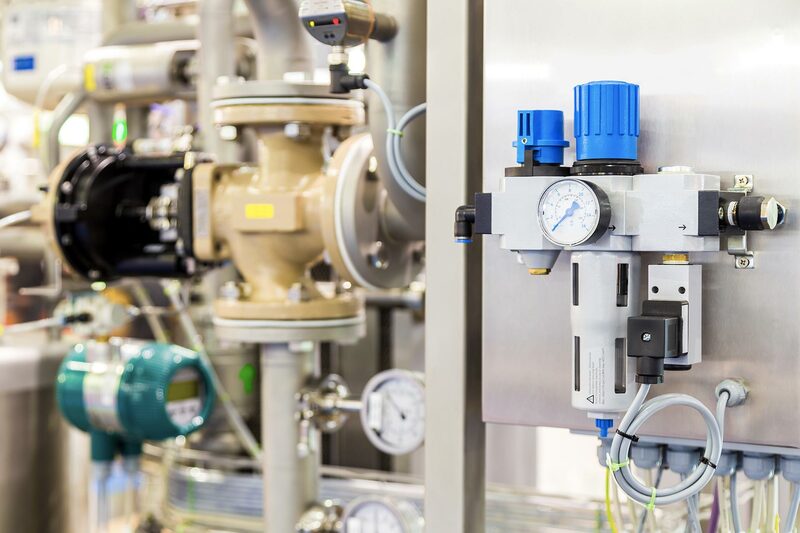 A smart maintenance policy for optimum production: that’s not so easy to achieve. The message is to stay up-to-date and you can do that at Maintenance on 27 and 28 March, the annual top event for your sector. Register today and get a head start: the latest tools and technologies, first-hand innovations, recommendations from exhibitors and experts, etc. You will definitely be up-to-date! Use your personal registration link below to get your free tickets now. 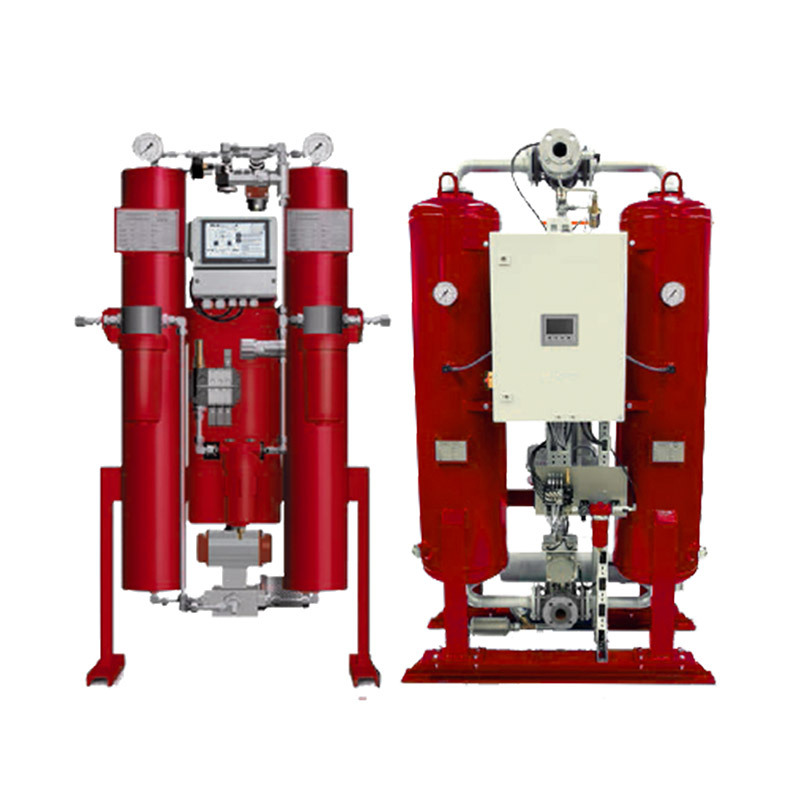 Alfafilter® offers high quality filtration and treatment systems for industrial and sterile applications, compressed air, vacuum pump systems and industrial refrigerant systems that use oil separators for ammonia, freon or propane.